¡Quick games for everyone! 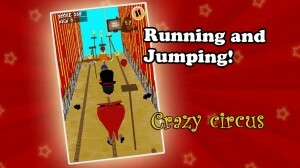 ¡Crazy Circus it’s in the city! 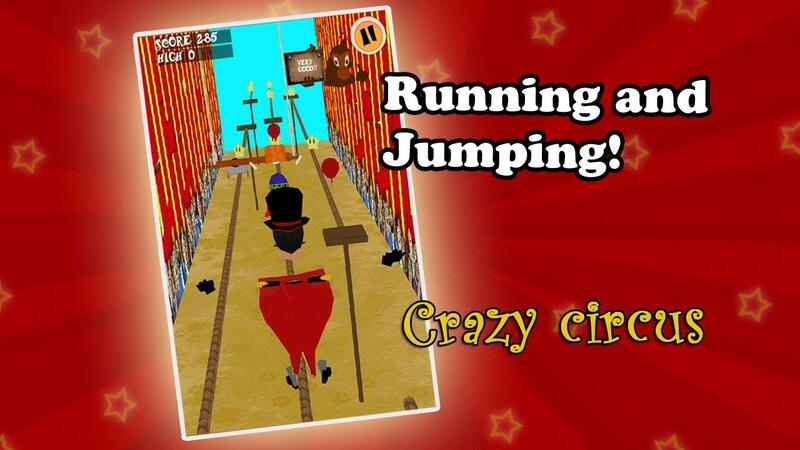 Help our clown recover his circus and the ballerina, captured by bad tamer!, will you be able to get all the applause and roast him?. 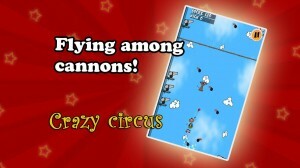 Get the clown flying above the clouds with his balloons and don’t let them explode. 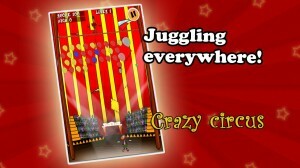 Juggle while dodging the bad tamer attacks. 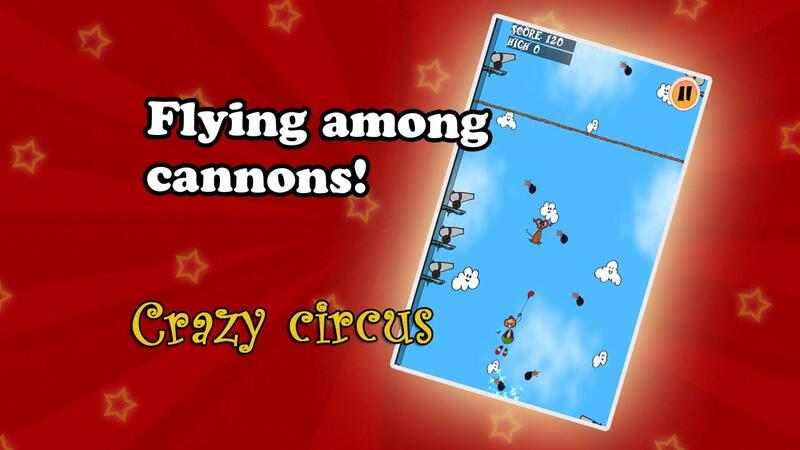 Run with the clown’s monocycle as you jump over the cannons trying to pick up as many stars as you can. 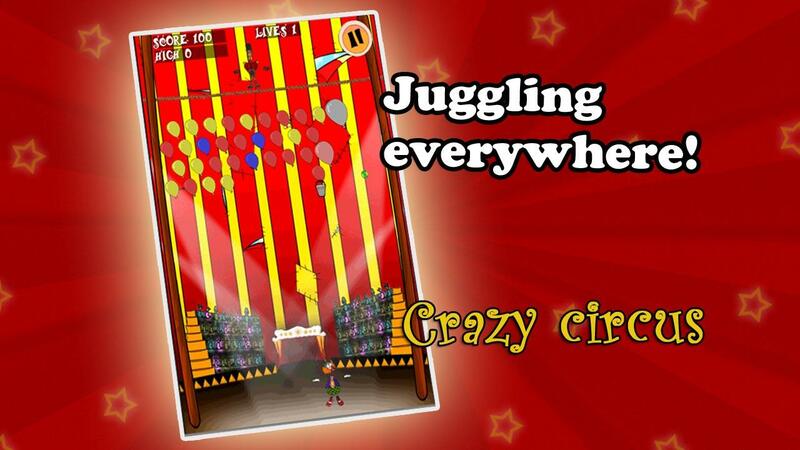 Have a great time at anytime with Crazy Circus! Want to play a while?. 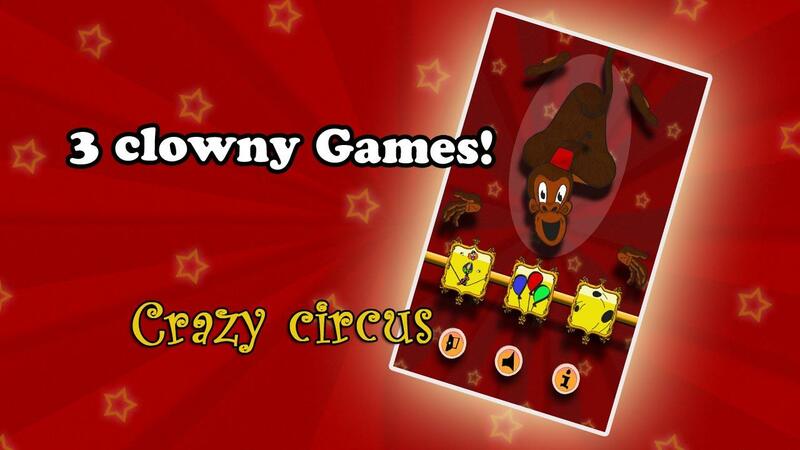 Download our game now!, It’s free!